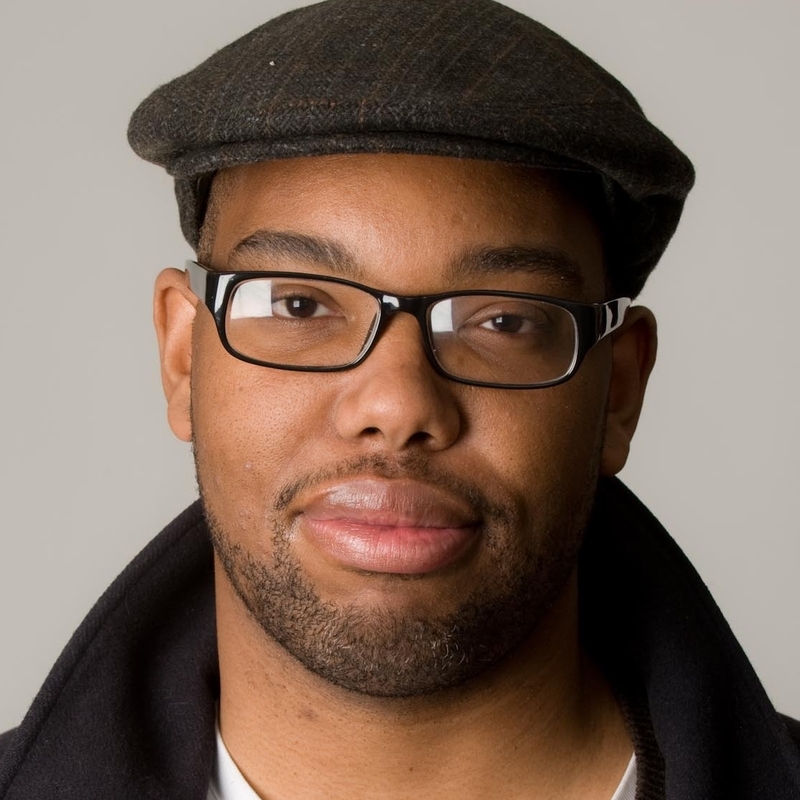 Te-Nihisi Coates of The Atlantic. Rarely do we get from the Internet exactly what we want. We get debate in dribs and drabs, and then people stop. I admit that the overall conversation does imitate a well-reasoned and lively conversation from time to time. It's why I'm glued to blogosphere so often. Over the past few weeks, though, a rolling debate has been fashioned in the writing of Te-Nehisi Coates and Jonathan Chait, writers I like to read from time to time -- though one is black and the other white, I find them similar enough to believe they're in my tribe, you know, progressives. I like where Coates has taken this discussion, and I suggest a "win" for him because his argument was the more compelling, but Chait held his own. That others contributed -- Andrew Sullivan, Ross Douthat, etc. -- was interesting but only side-reflections. Jonathan Chait of New York magazine. The key to the debate was, I felt, that Coates would not allow Chait to conflate "the culture of poverty" with the problem of "black culture." Coates is spot-on here and gets to the heart of what white America may never understand about black America. I understand more now because of Coates' writing in the past few weeks. Yet I admire Chait if only because he echoed my own ignorance and my own efforts to combat it. We whites can't help by being well-intentioned. We only begin to help by getting a actual handle on reality, not just on the world as our parents, television, and textbooks painted it for us. As insightful as we like to think we are, we did not grow up in the hood. Anyway, I found this very helpful chronology of the debate. I clicked here and there and quickly got a feel for the sides and the conclusions. In a way there isn't a clear "winner," unless it would be all of us for getting to be witnesses.